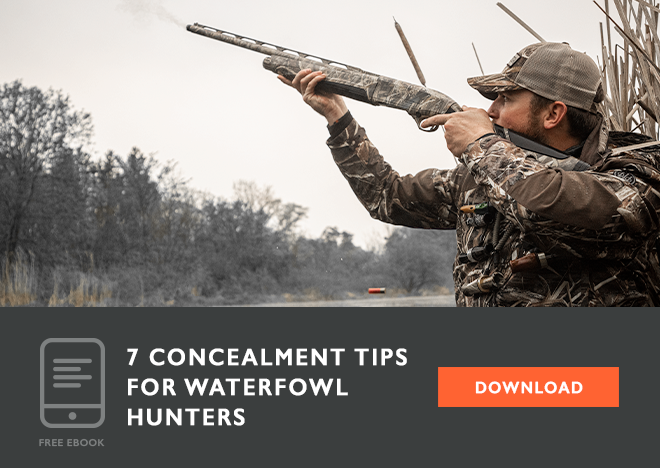 Recently, I've written about how to get started with turkey hunting and how to prepare yourself and your gear to go afield. 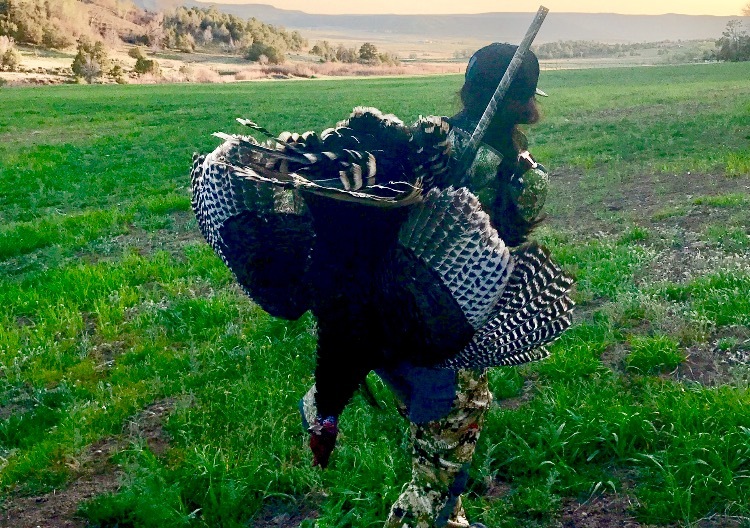 Within my family, there's not much more enjoyable than taking our Beretta A300 shotguns out to the field to tag and bag a spring-time wild-turkey. However, there's more to the thrill of hunting wild turkeys than the process of hunting the bird. While the challenge of outsmarting these savvy birds and putting the knockdown on them is part of the fulfillment in the hunt, there remains the question of how to make the most of your wild turkey harvest. Today, I'd like to share one of my favorite recipes for wild turkey. A whole bird version is suitable for holidays and large get-togethers. I’ve made baked, fried and roasted wild turkey for my friends and family. You can also choose to breast out the bird, as the leg meat can be tough and stringy if not prepared properly. However, the latter approach does limit the amount of meat even more. This year I caught up to a tom turkey the week after Easter. Although we normally host a huge get-together for that holiday, the crowds had already gone home. I decided to cook up a whole bird recipe anyhow since this recipe offers a number of different serving options. This recipe for Turkey Tortilla Soup can be enjoyed as the traditional soup, or you can drain the broth and use the savory meat in tacos, enchiladas, and other casseroles. If you have enough meat, why not some of each? Preheat the roaster oven to 325 degrees. I have an 18-quart electric Rival roaster with lid and variable temperature setting. You can also do this in the oven if your pan is deep enough and you can keep it covered. While the roaster is pre-heating, pour in the chicken stock and half of the Caldo. Place the turkey in and add water to about the half-way mark in your roaster or pan. Cover the roaster. Cook, turning the turkey every two hours. Add water as needed, so the pan does not dry out. Continue until the meat falls off the bones, approximately 4-5 hours. Remove the bones and shred the meat. Add the other half of the Caldo, onion, garlic, and Ro-Tel. Continue to cook one hour. Note: When cooking whole bird recipes, always beware of bones. They are sometimes missed in cleaning and shredding the meat. I've found the best way to find the hidden ones is to first wash your hands, and then "massage" the meat while you're shredding. 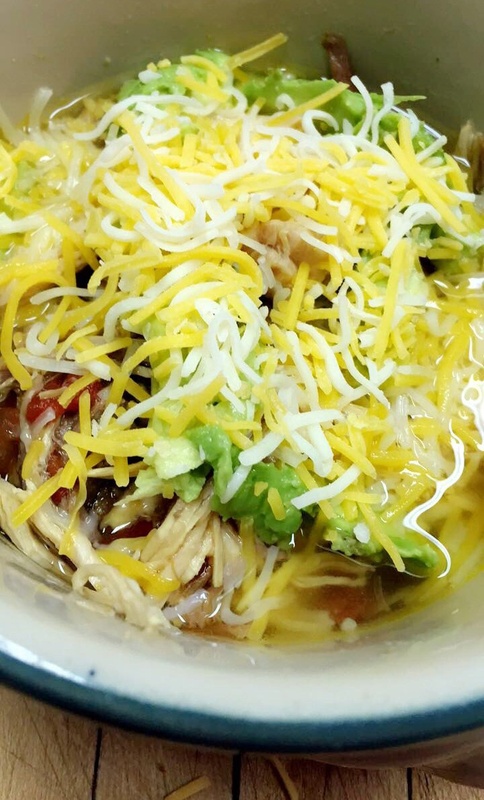 Serve in soup bowls and garnish with shredded cheese, goat cheese, tortilla strips or chips, and avocado to taste. Storing the soup for future meals is a breeze. Allow the cooked soup to cool. Next, split the soup, including broth, into airtight freezer containers. To avoid freezer burn make sure the lids get a good seal. I use quart size containers since I have a small family. When larger events call for more soup, I’ll thaw additional vessels as required. When I’m ready to use the soup, I thaw the jug by placing it in the refrigerator overnight. It can be reheated on the stove or in the microwave. You can also drain the broth to utilize the meat for other recipes. This is a wonderful way to enjoy the fruits of our harvests throughout the months following the hunt. Your friends and family will surely appreciate not only your hunting prowess and dedication but your culinary skills too.